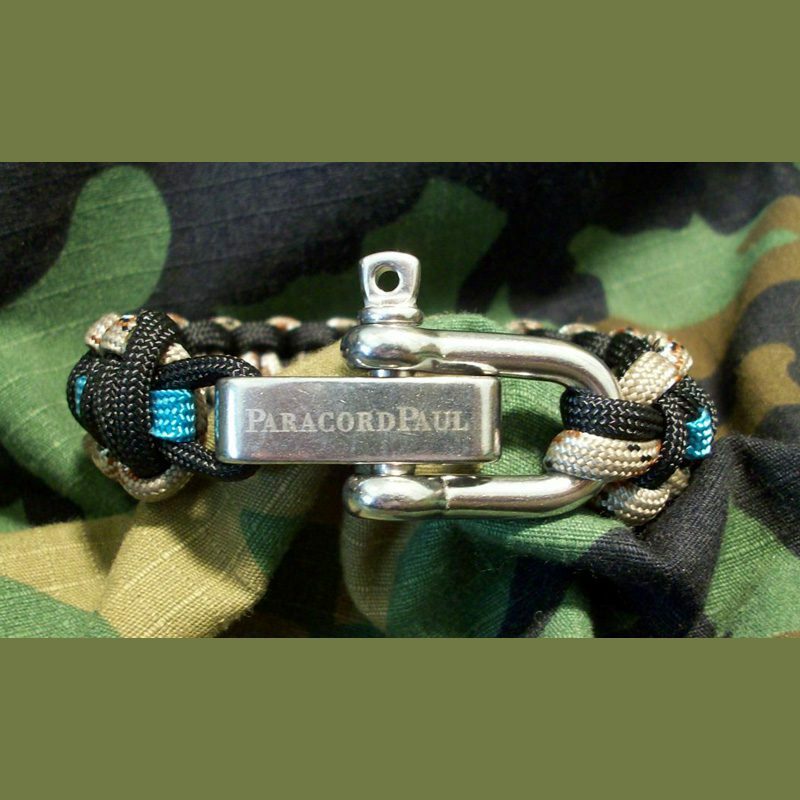 With the success of our Support the Troops Yellow Ribbon Paracord Bracelet came the requests from the ladies to have a paracord heart bracelet to show not only their support but their love for those who are bravely serving our country. 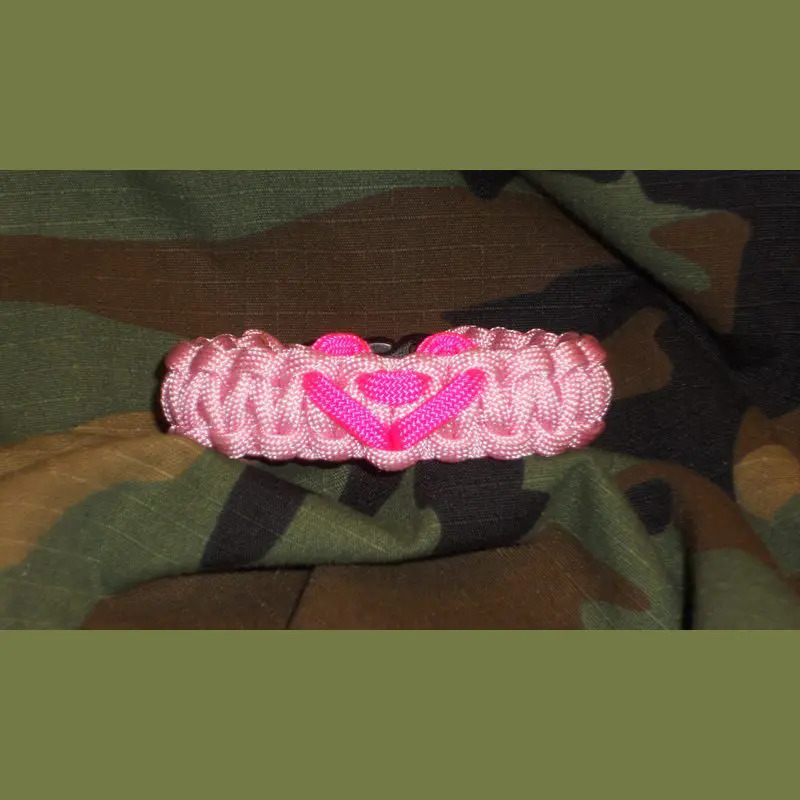 We also have soldiers, airmen and marines order these bracelets for all their loved ones before they deploy as a way of letting them know they leave their heart with those at home. What a unique gift to give to your anyone that you car about! 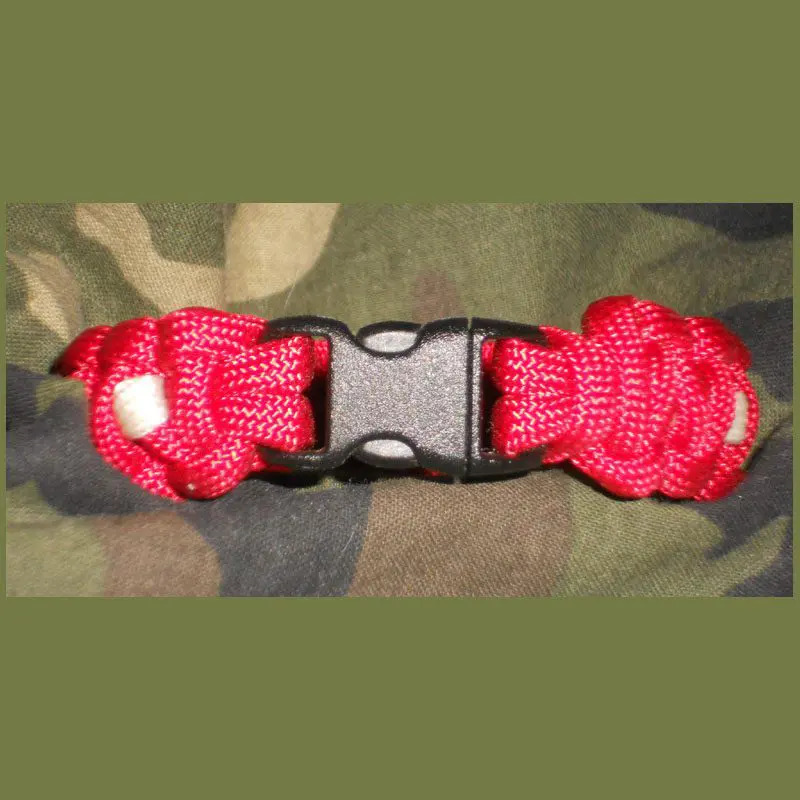 Show your love by adding a paracord “ribbon” heart to our paracord bracelet. 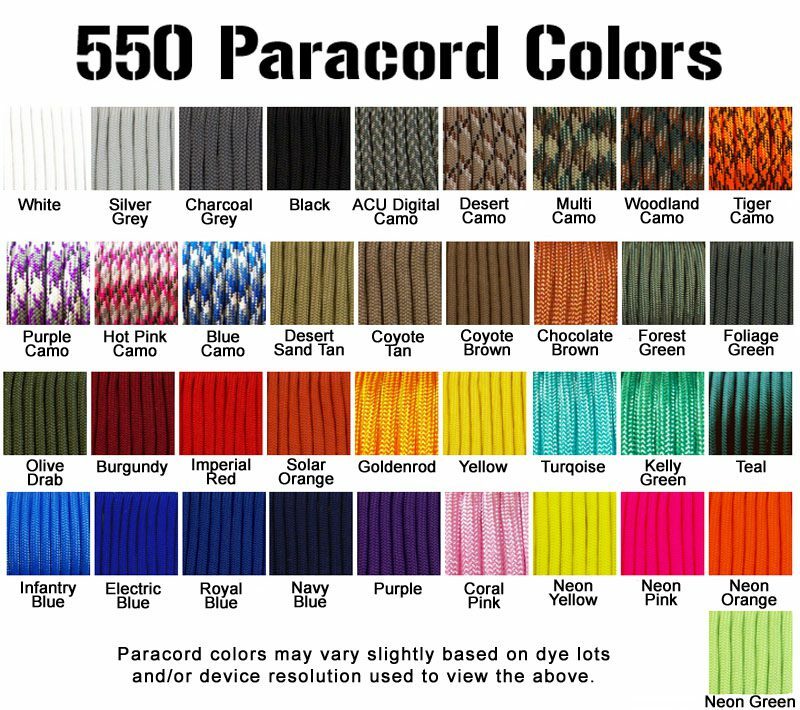 You can choose your 550 colors for the Edge and Center as well as your heart color.